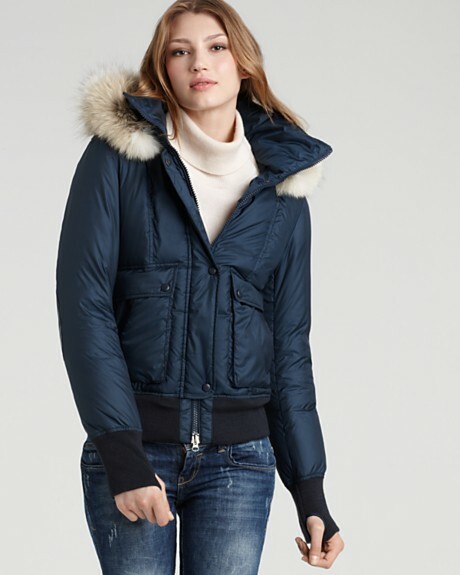 I recently took advantage of the Bloomingdales Friends and Family sale to score these two amazing Mackage winter coats at over 35 percent off! Yea! The shorter jacket is the Joey style, and the longer coat is the Liz style. Both super warm and stylish. I needed new Winter wear, and this sale was the perfect excuse to indulge! What do you think? Action shots to follow soon! What are your favorite Winter brands? Both styles are sold on www.Bloomingdales.com. This entry was posted in Fashion and tagged down jackets, fur, fur coat, Mackage coats, winter fashion by thefashionminx. Bookmark the permalink. These coats are so great!! We have to go shopping together..